Jandy Pro Series Multi-Port Backwash Valves are designed for versatility with 6 different positions. Jandy Pro Series Multi-Port Valves are designed for versatility with 6 different positions. 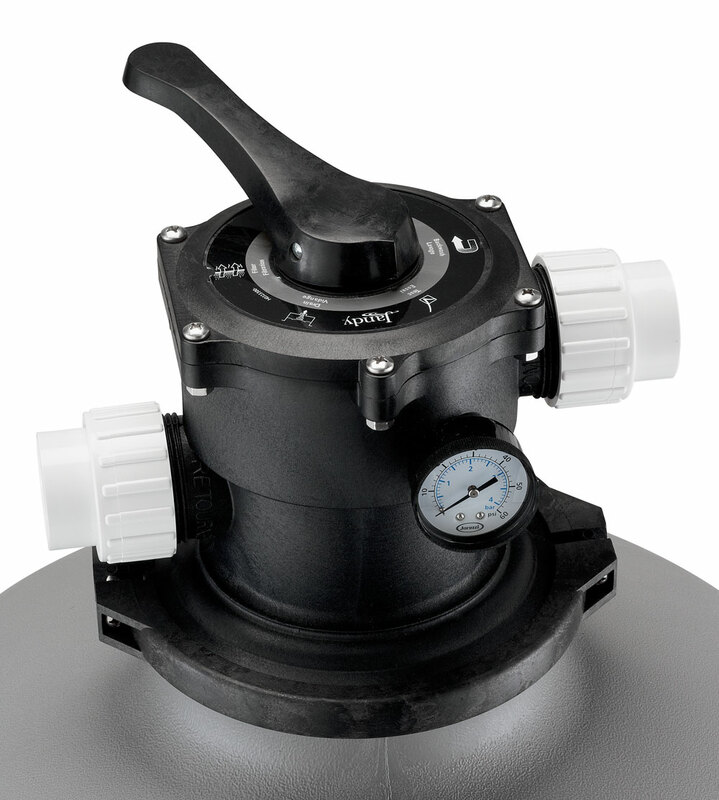 Multiport Valves are constructed of molded ABS material with durable plastic handles. 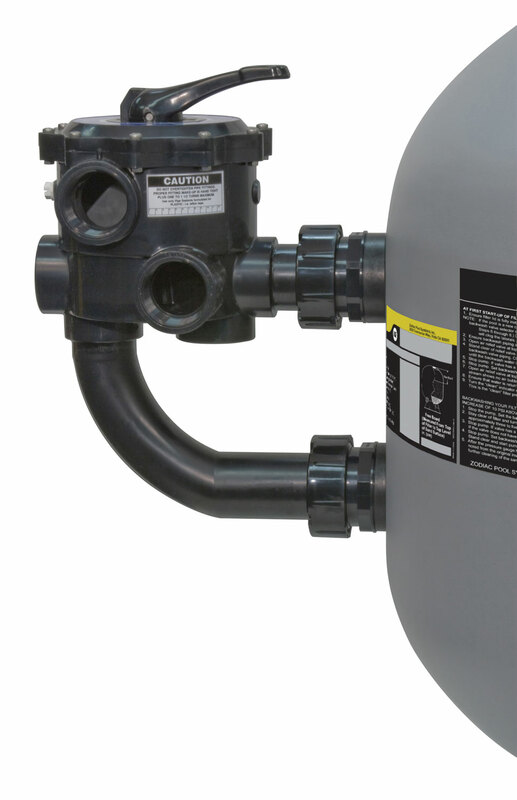 They are available in 6 position versions to fit both the Jandy Pro Series DEV and JS Sand Filters. Two models available - top and side mount.